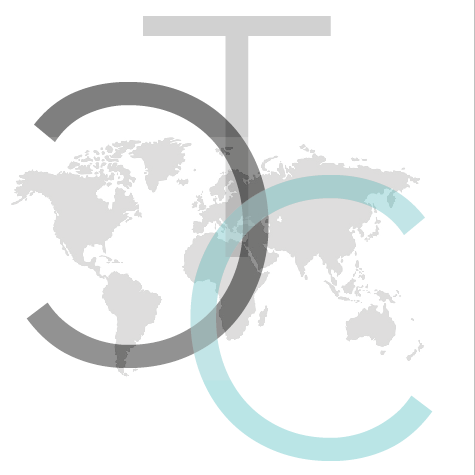 The Correspondent Chronicles – A collective of journalists covering cultures, ethical travel and everything inbetween. The local Filipino fisherman guarding the reefs of Makinit day and night. Read More The local Filipino fisherman guarding the reefs of Makinit day and night. Within the small village of Makinit you will find a new way of living, as the local housing undergoes a transformation.